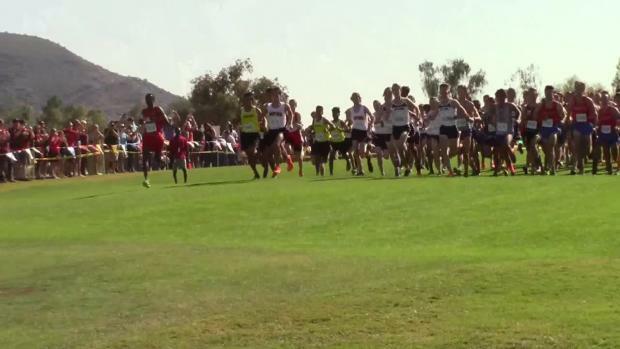 Click here to see the merged results from all divisions at the AIA State Cross Country Meet. 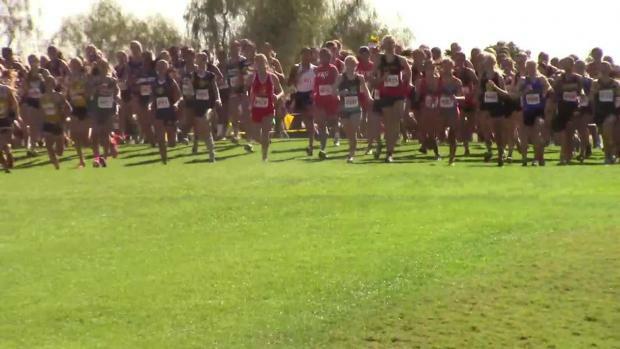 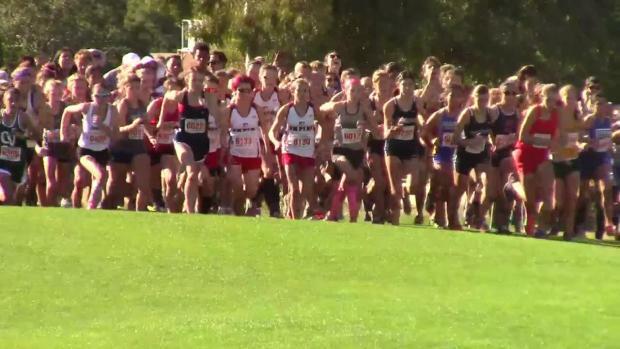 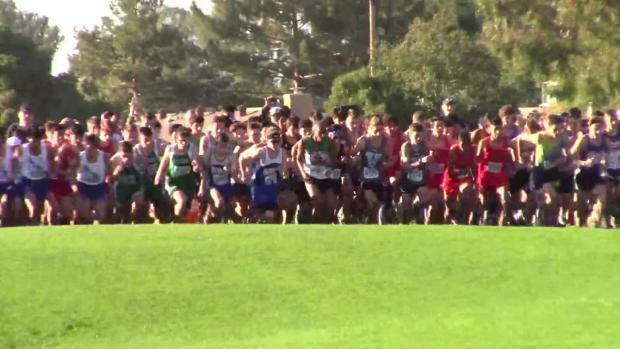 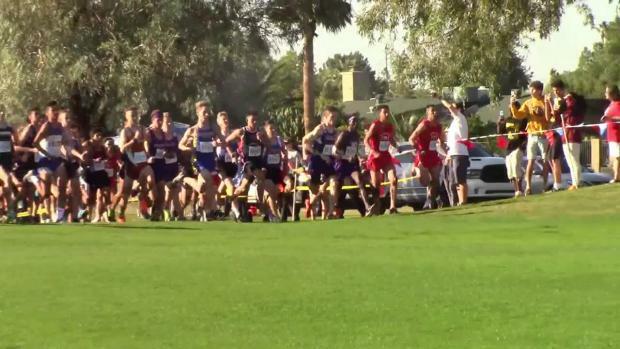 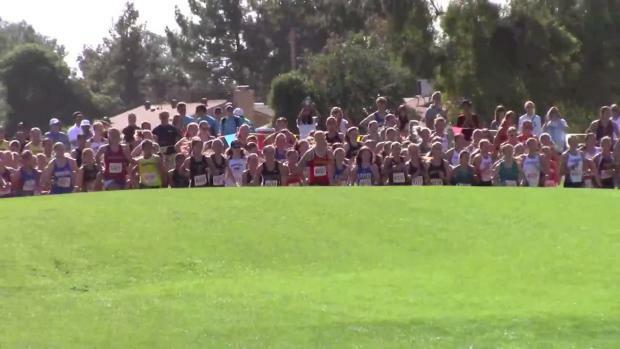 Check out our ride-along video of the AIA State Meet Course from start to finish. 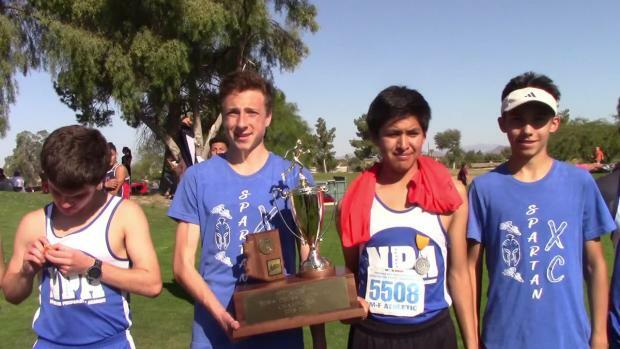 Have a look at the virtual D1 boys and girls races and team scores. 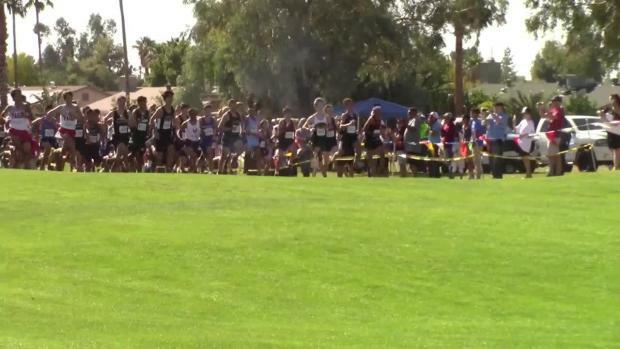 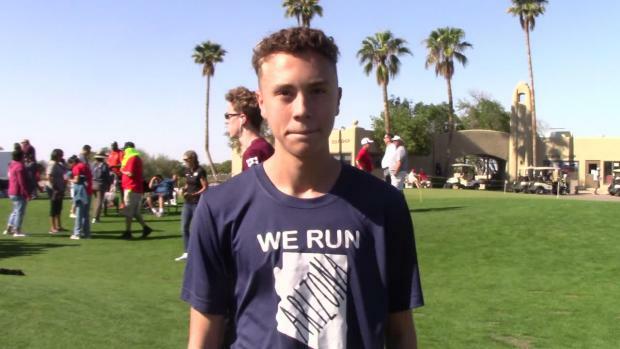 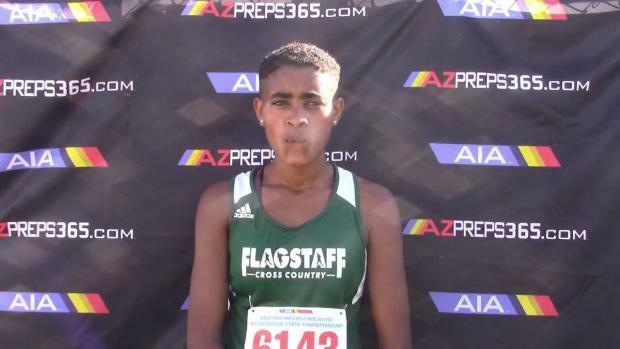 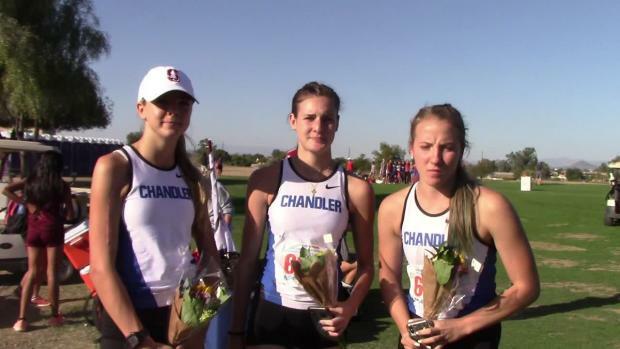 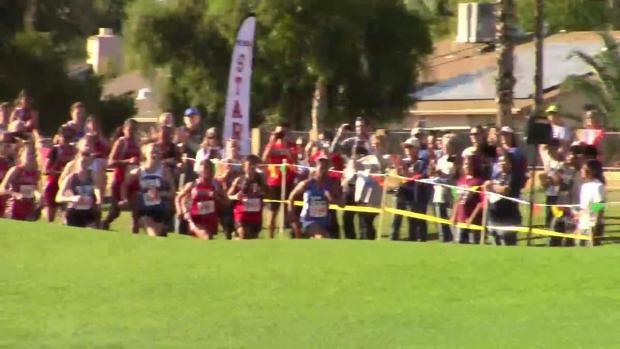 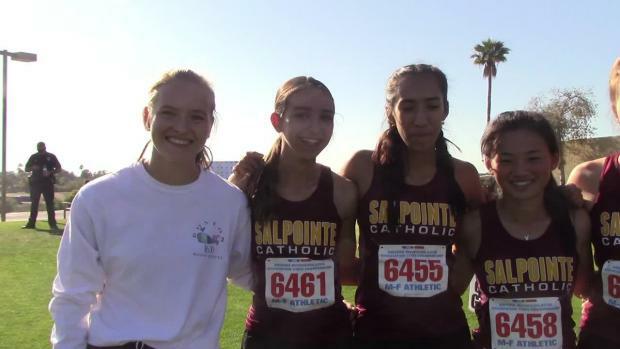 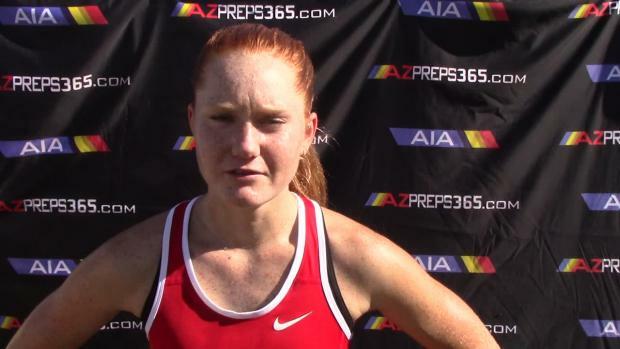 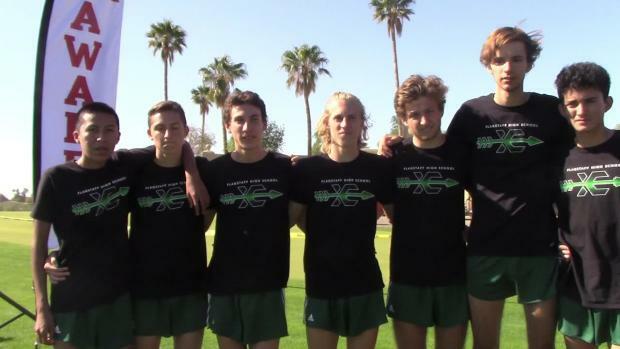 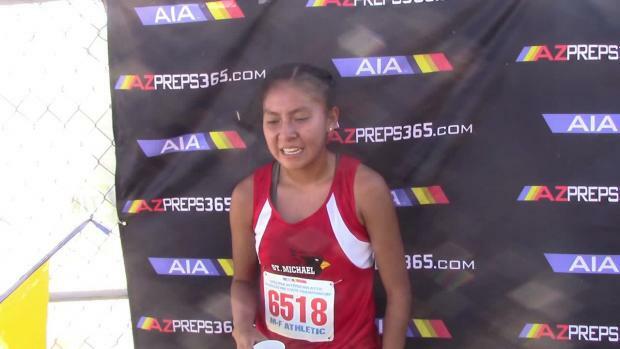 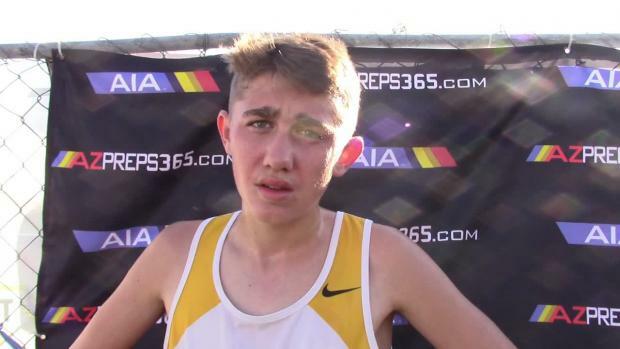 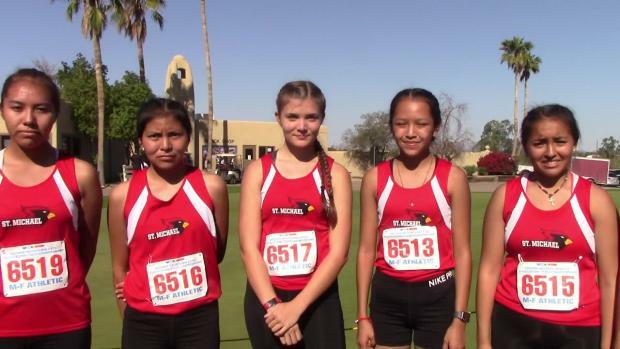 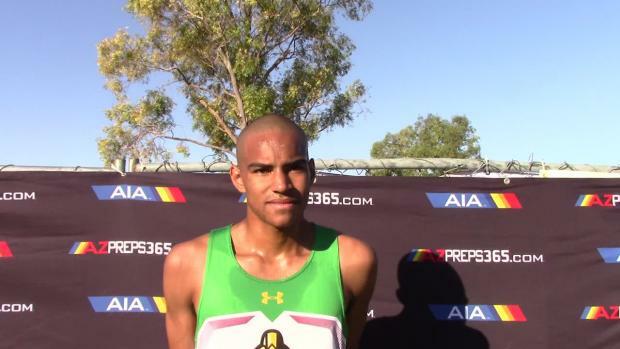 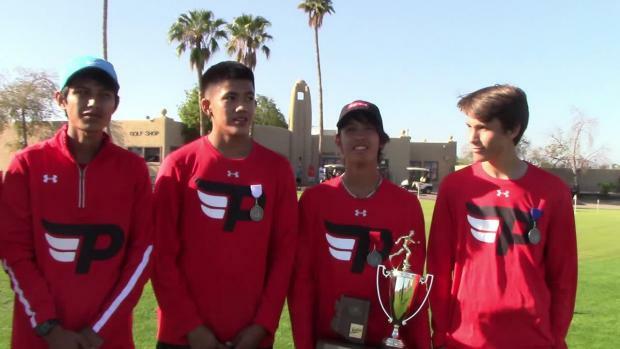 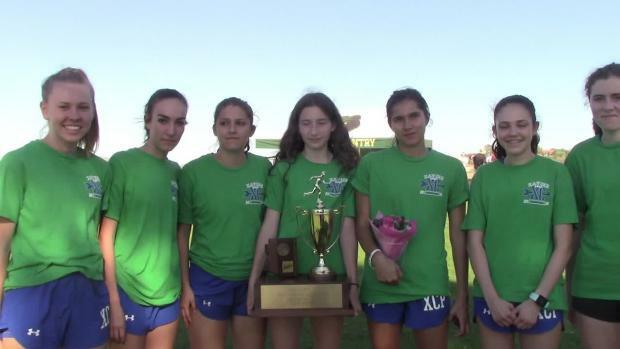 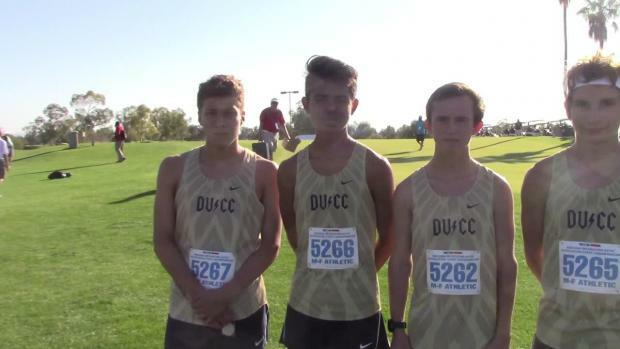 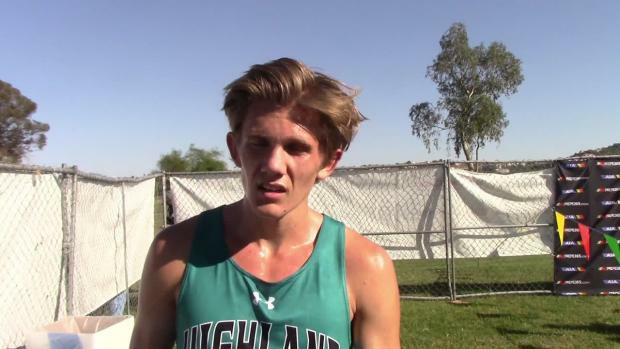 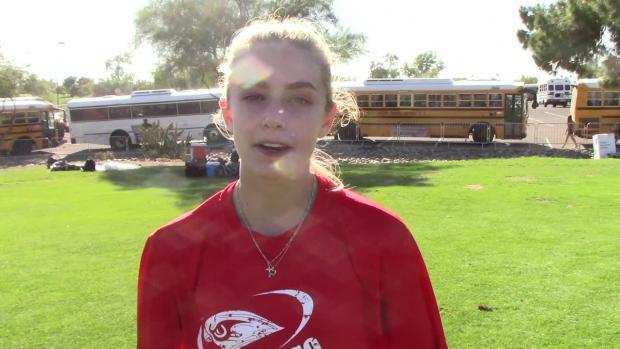 Check out race videos and interviews from the AIA State Cross Country Meet over the weekend. 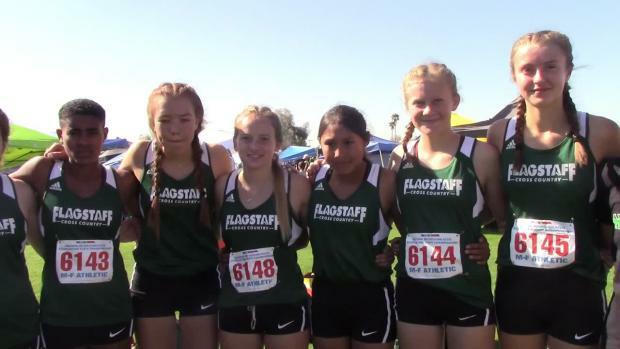 Have a look at 5,800 photos from the AIA Cross Country State Championships from over the weekend.